This former auto repair shop is now home to the baddest restaurant, bar and event space in the bayside Black Rock neighborhood. 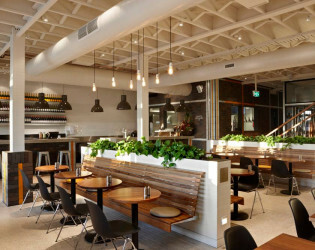 After undergoing a colossal renovation, this modern gastropub offers numerous indoor and outdoor spaces with breathtaking views of Port Philip Bay, cool art deco architecture, and a sophisticated menu centered on delicious Argentinian cuisine. 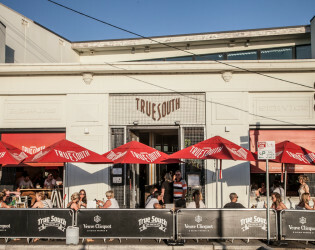 Located in the picturesque bayside suburb of Black Rock, True South holds prime position as the areas best and biggest Restaurant, Bar & Function Space. 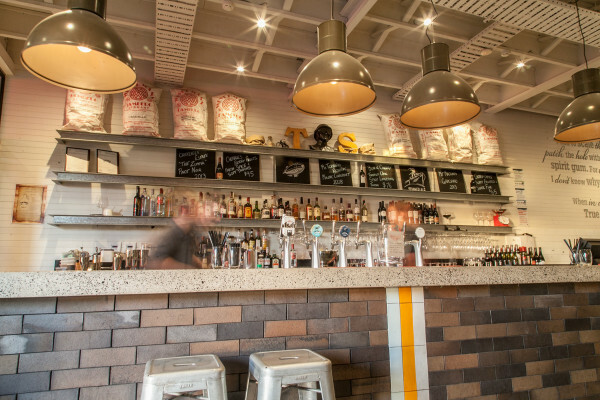 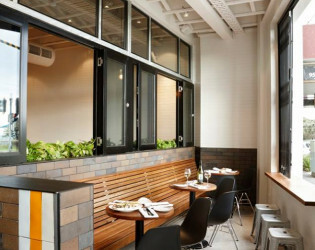 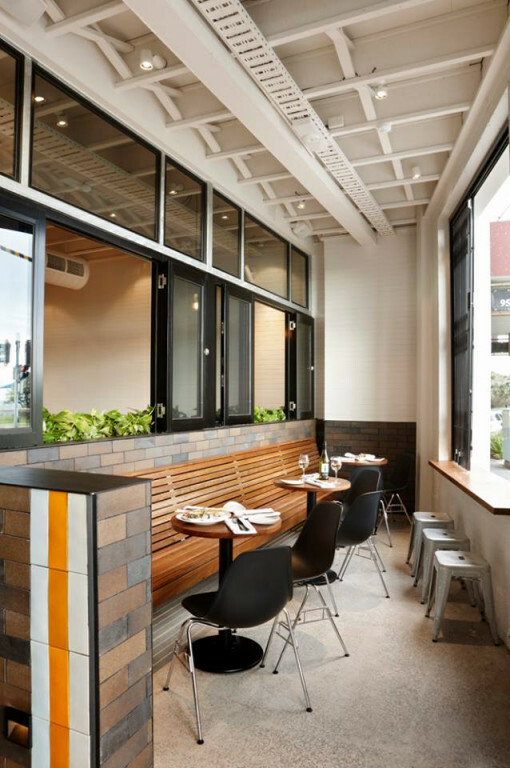 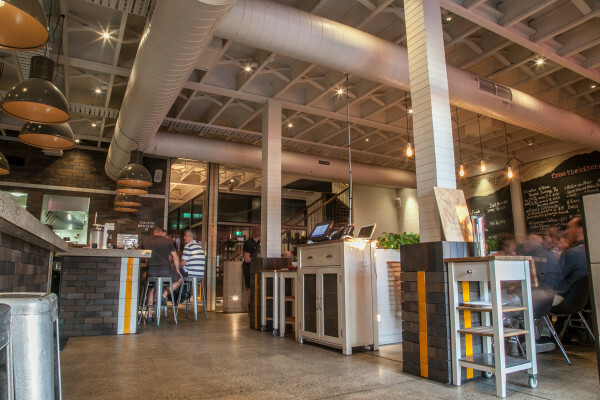 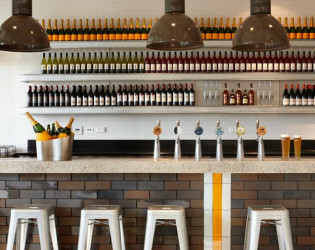 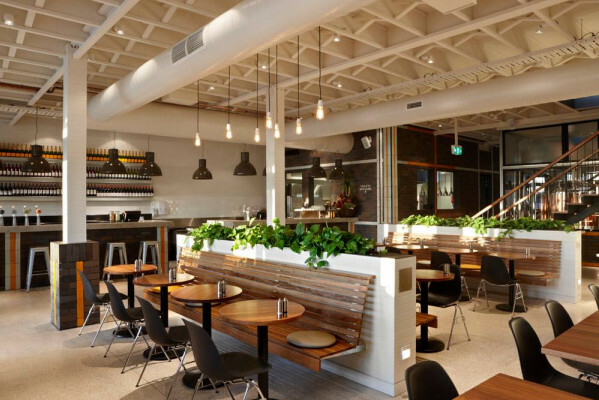 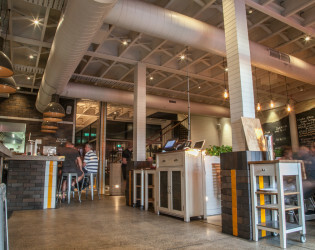 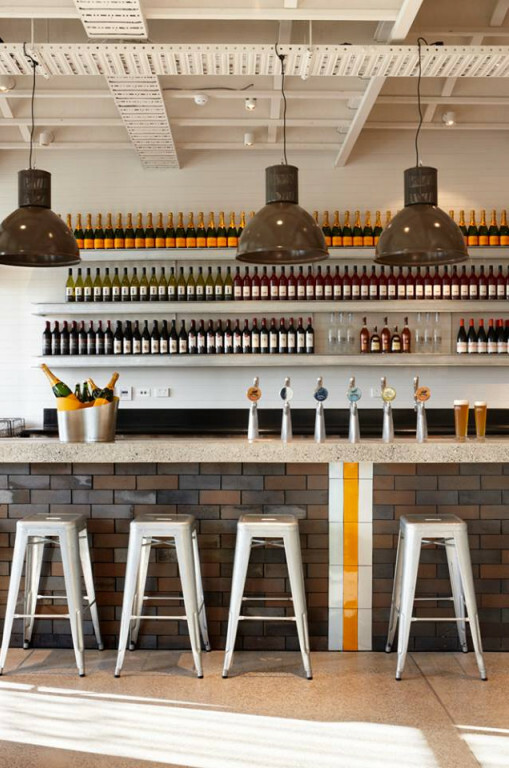 Once used as an auto repair shop, this modern gastro pub has undergone a colossal renovation, keeping the original facade, but completely stripping back the inside to create the incredible space it is today. 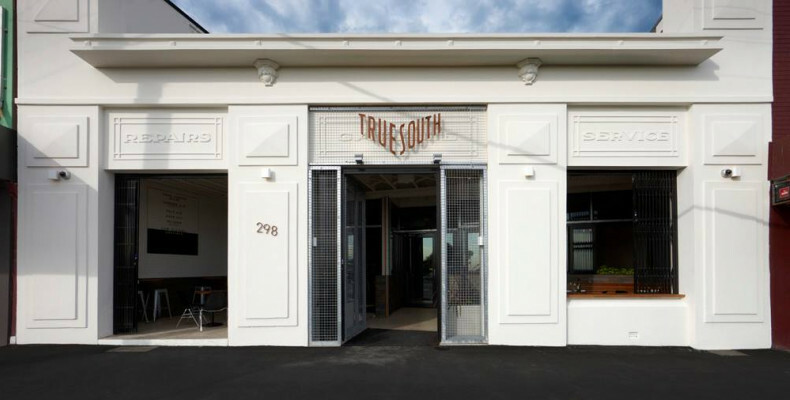 The talented chefs at True South offer a modern Argentinean menu, served in the newly converted setting. 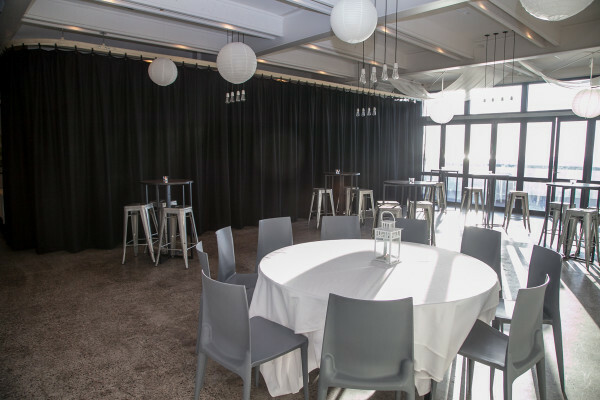 The 3 exclusive function spaces cater to groups of different sizes. 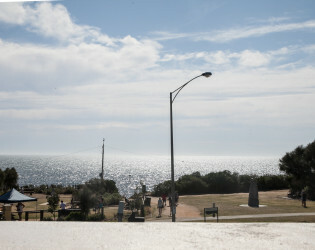 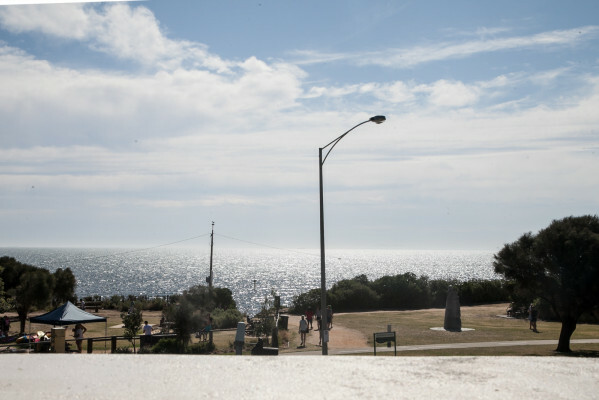 The view of the Bay from the balcony upstairs is a favourite amongst all who visit. 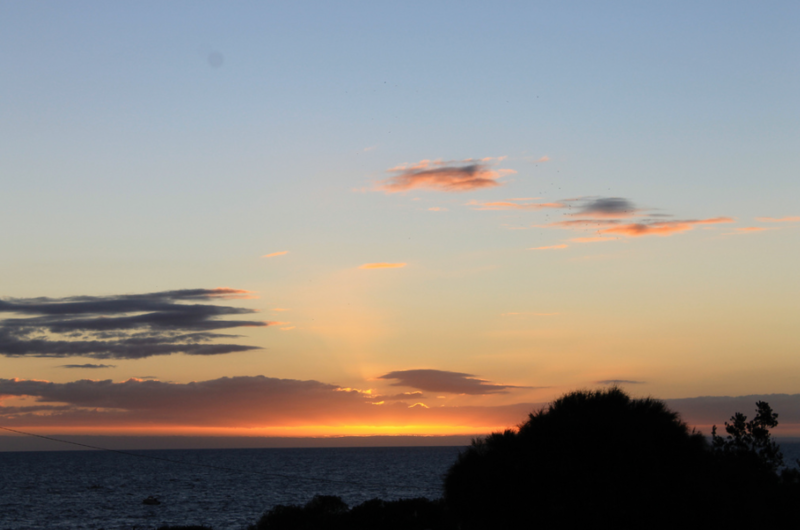 The Sun sets right in front, and turns the whole room orange. 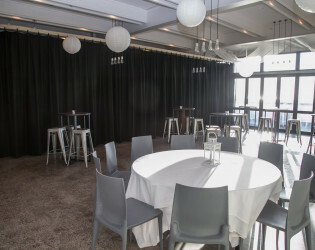 It is also a great place for ceremony's or photos. 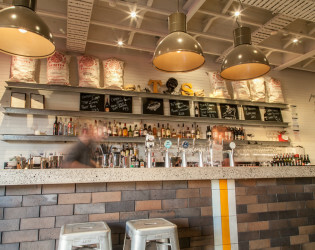 The food is Argentinean, providing a taste of South America. 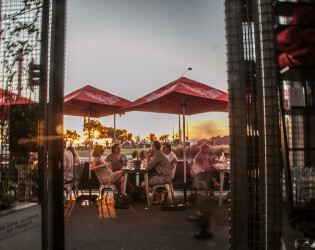 The varrying menu is popular amongst the regulars, who say the slow roasted Suckling Pig is the highlight dish. Once used as an auto repair shop, this modern gastro pub has undergone a colossal renovation, keeping the original facade, but completely stripping back the inside to create the incredible space it is today. 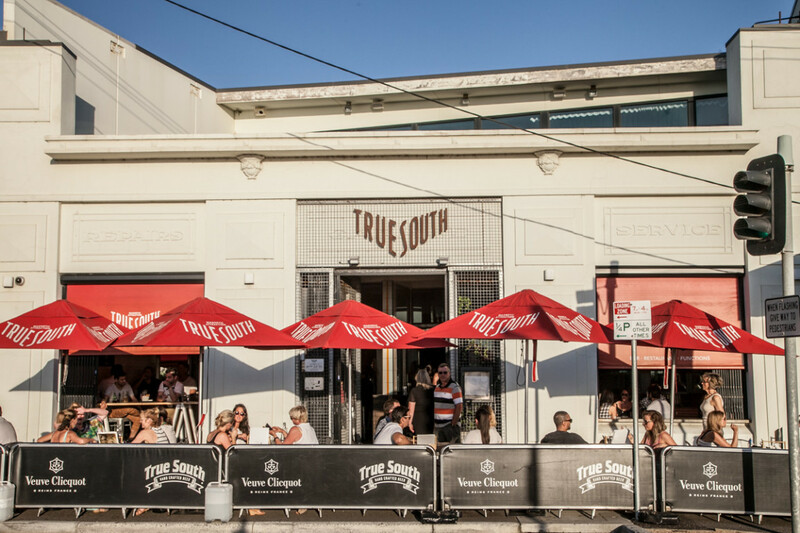 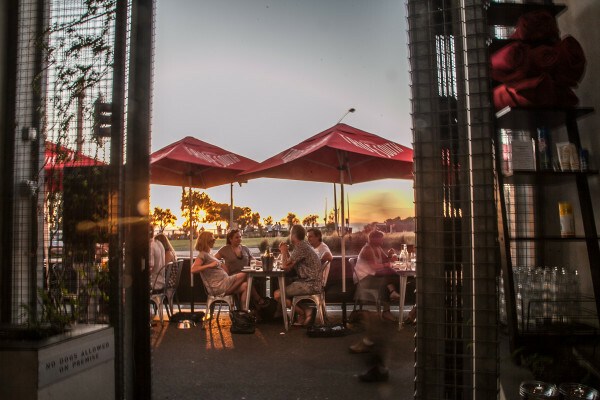 Located in the picturesque bayside suburb of Black Rock, True South holds prime position as the area's best and biggest Restaurant, Bar & Function Space. Grab a drink by the bar. 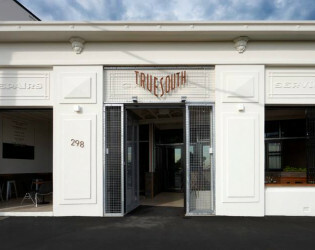 The talented chefs at True South offer a modern Argentinean menu, served in the newly converted setting. 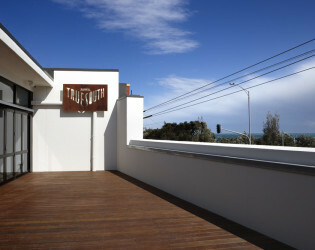 The balcony upstairs is great for outdoor events. 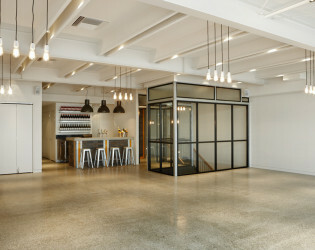 , industrial style finishes, large balcony and stunning views through wall-to-wall, ceiling to floor windows makes this room so remarkable. 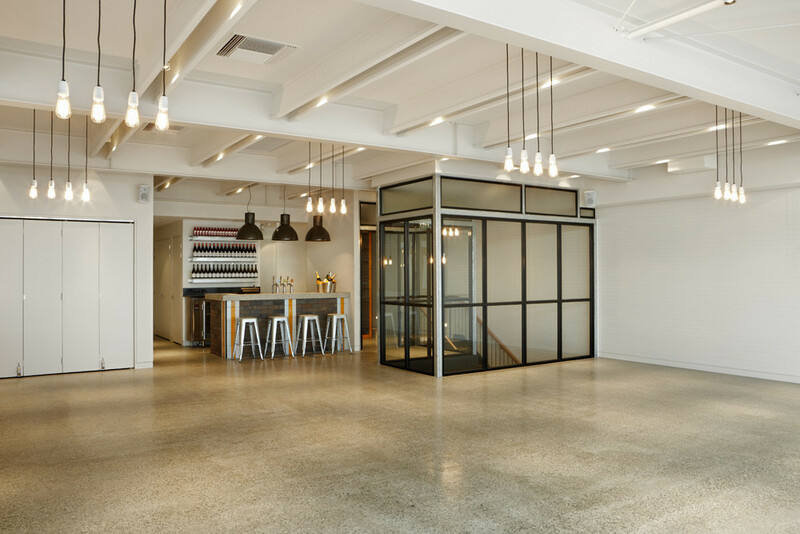 You can separate the room into two for different functions. 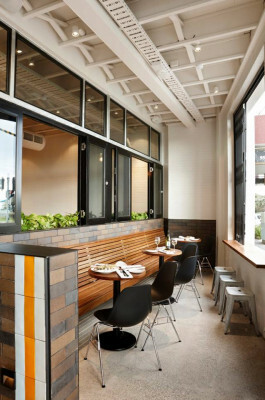 Exterior view and outdoor dining area. 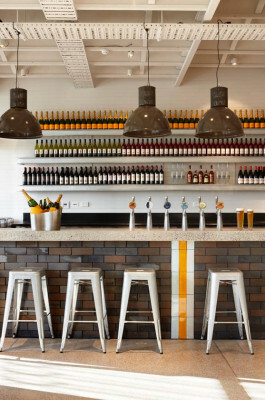 Downstairs bar with contemporary, modern finishes. 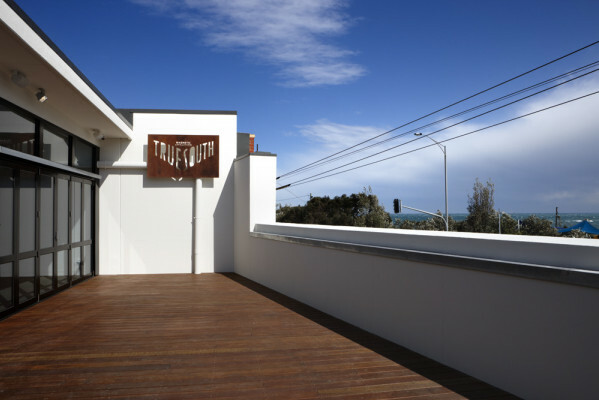 Upstairs Balcony open to the restaurant. True South caters for Weddings, Celebrations, Corporate functions, Birthdays and more. 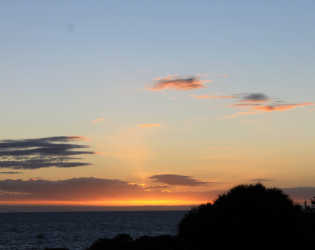 The Sun sets right in front, and turns the whole room orange.